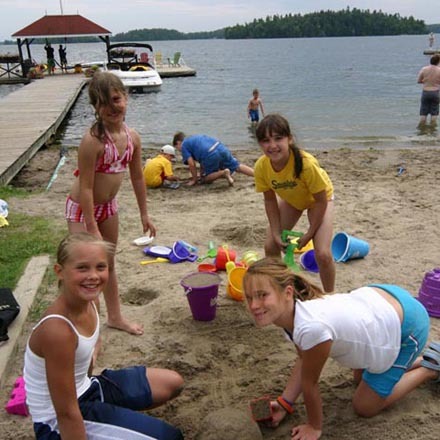 These fun-filled, relaxing getaways feature 4 nights accommodation in a waterfront room/suite, 4 country fresh breakfasts, 3 lunches, 4 delicious dinners, use of most recreation facilities, supervised children's program, evening entertainment and parking. Discount - Adults 10% OFF, Kids(2-12) FREE, Teens(13-17) 50% OFF! These fun-filled and relaxing getaways feature 5 nights accommodation in a waterfront room/suite, 5 country fresh breakfasts, 4 lunches, 5 delicious dinners, use of most recreation facilities, supervised children's program, evening entertainment and parking. Discount - Adults 10% OFF, Kids(2-12) FREE, Teens(13-17) 50% OFF! These fun-filled yet relaxing getaways feature 7 nights accommodation in a waterfront room/suite, 7 country fresh breakfasts, 6 lunches, 7 delicious dinners, use of most recreation facilities, supervised children's program, evening entertainment and parking. Discount - Adults 10% OFF, Kids(2-12) FREE, Teens(13-17) 50% OFF! This Summer Couples Retreat package features 2 nights accommodation in a waterfront room/suite, 2 country fresh breakfasts, 2 delicious dinners, use of most resort recreation facilities, evening entertainment and parking. Includes a bottle of Champagne and Delicious Chocolates! Package features 2 nights accommodation in a waterfront room/suite, 2 country fresh breakfasts, 1 lunch, 2 delicious dinners, use of most resort recreation facilities, evening entertainment, supervised children's program and parking. Discount - Kids(2-12) 50% OFF, Teens(13-17) 30% OFF! 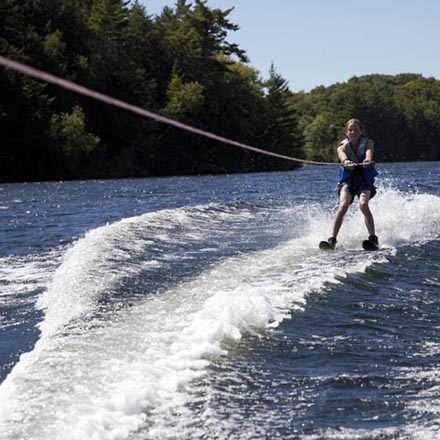 These fun-filled, relaxing getaways feature 3 nights accommodation in a waterfront room/suite, 3 country fresh breakfasts, 2 lunches, 3 delicious dinners, use of most recreation facilities, supervised children's program, evening entertainment and parking. Discount - Kids(2-12) 50% OFF, Teens(13-17) 30% OFF! Package features 3 nights accommodation in a waterfront room/suite, 3 country fresh breakfasts, 2 lunch, 3 delicious dinners, use of most resort recreation facilities, evening entertainment, supervised children's program and parking. Discount - Kids(2-12) 50% OFF, Teens(13-17) 30% OFF! 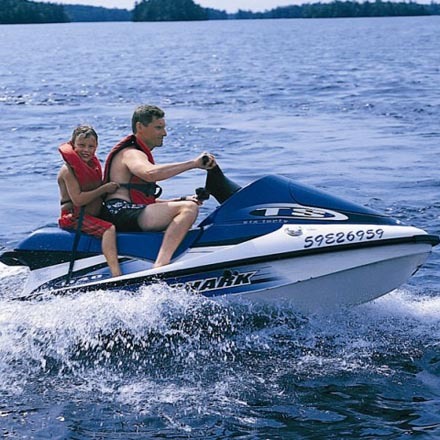 These fun-filled yet relaxing getaways feature 2 nights accommodation in a waterfront room/suite, 2 country fresh breakfasts, 1 lunch, 2 delicious dinners, use of most recreation facilities, supervised children's program, evening entertainment and parking. Discount - Kids(2-12) 50% OFF, Teens 30% OFF! These fun-filled yet relaxing getaways feature 3 nights accommodation in a waterfront room/suite, 3 country fresh breakfasts, 2 lunches, 3 delicious dinners, use of most recreation facilities, supervised children's program, evening entertainment and parking. Discount - Kids(2-12) 50% OFF, Teens 30% OFF! These fun-filled yet relaxing getaways feature 4 nights accommodation in a waterfront room/suite, 4 country fresh breakfasts, 3 lunches, 4 delicious dinners, use of most recreation facilities, supervised children's program, evening entertainment and parking. Discount - Kids(2-12) 50% OFF, Teens 30% OFF! Package features 5 nights accommodation in a waterfront room/suite, 5 country fresh breakfasts, 4 lunches, 5 delicious dinners, use of most resort recreation facilities, evening entertainment, supervised children's program and parking. Discount - Kids(2-12) 50% OFF, Teens(13-17) 30% OFF! These fun-filled yet relaxing getaways feature 7 nights accommodation in a waterfront room/suite, 7 country fresh breakfasts, 6 lunches, 7 delicious dinners, use of most recreation facilities, supervised children's program, evening entertainment and parking. Discount - Kids(2-12) 50% OFF, Teens 30% OFF! 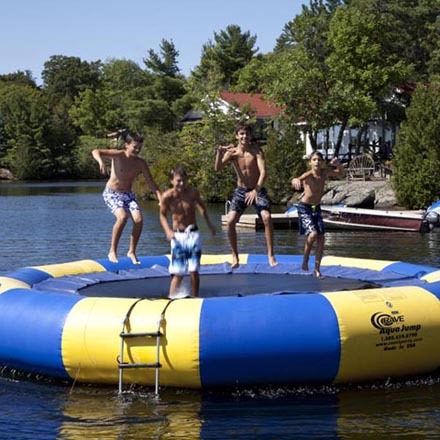 This summer weekend package features 2 nights accommodation in a waterfront room/suite, 2 country fresh breakfasts, 1 lunch, 2 delicious dinners, use of most resort recreation facilities, supervised children's program, evening entertainment and parking. Discount - Kids (2-12) 30% OFF! 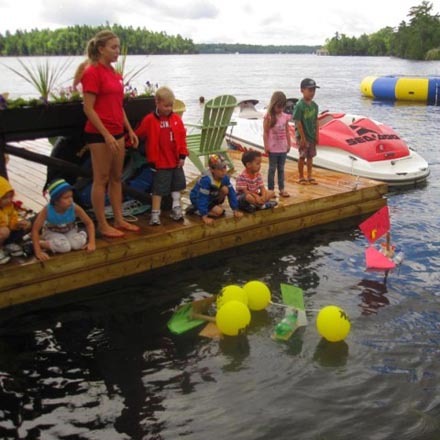 These fun-filled yet relaxing getaways feature 3 nights accommodation in a waterfront room/suite, 3 country fresh breakfasts, 2 lunches, 3 delicious dinners, use of most recreation facilities, supervised children's program and parking. Discount - Kids(2-12) 30% OFF! These fun-filled yet relaxing getaways feature 4 nights accommodation in a waterfront room/suite, 4 country fresh breakfasts, 3 lunches, 4 delicious dinners, use of most recreation facilities, supervised children's program, evening entertainment and parking. Discount - Kids (2-12) 30% OFF! These fun-filled yet relaxing getaways feature 5 nights accommodation in a waterfront room/suite, 5 country fresh breakfasts, 4 lunches, 5 delicious dinners, use of most recreation facilities, supervised children's program, evening entertainment and parking. Discount - Kids(2-12) 30% OFF! These fun-filled yet relaxing getaways feature 7 nights accommodation in a waterfront room/suite, 7 country fresh breakfasts, 6 lunches, 7 delicious dinners, use of most recreation facilities, supervised children's program, evening entertainment and parking. Discount - Kids (2-12) 30% OFF! 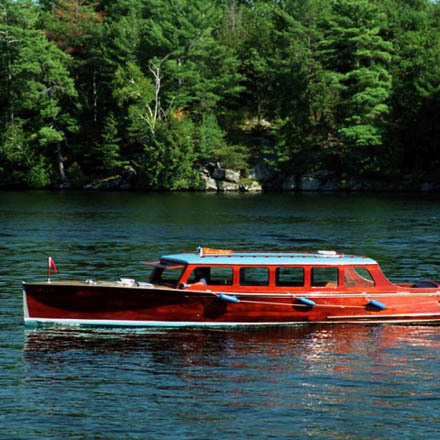 These getaway packages features 3 nights accommodation in a waterfront room/suite, 3 country fresh breakfasts, 2 lunches, 3 delicious dinners, use of most resort recreation facilities, evening entertainment, supervised children's program and parking. 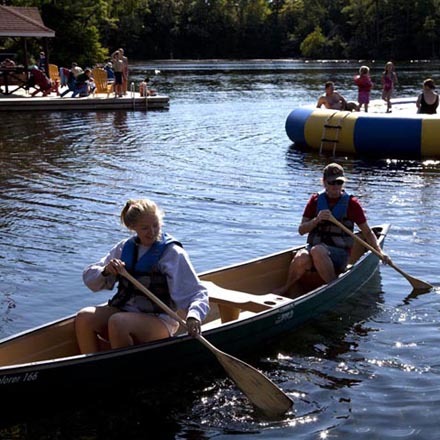 These getaway packages features 4 nights accommodation in a waterfront room/suite, 4 country fresh breakfasts, 3 lunches, 4 delicious dinners, use of most resort recreation facilities, supervised children's program, evening entertainment and parking. These fun-filled yet relaxing getaways feature 5 nights accommodation in a waterfront room/suite, 5 country fresh breakfasts, 4 lunches, 5 delicious dinners, use of most resort recreation facilities, supervised children's program, evening entertainment and parking. These fun-filled yet relaxing getaways feature 7 nights accommodation in a waterfront room/suite, 7 country fresh breakfasts, 6 lunches, 7 delicious dinners, use of most resort recreation facilities, supervised children's program, evening entertainment and parking. These getaway packages features 2 nights accommodation in a waterfront room/suite, 2 country fresh breakfasts, 1 lunch, 2 delicious dinners, use of most resort recreation facilities, evening entertainment, supervised children's program and parking. 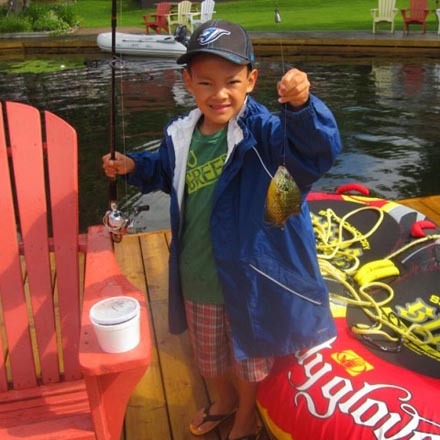 This summer weekend package features 2 nights accommodation in a waterfront room/suite, 2 country fresh breakfasts, 1 lunch, 2 delicious dinners, use of most resort recreation facilities, supervised children's program, evening entertainment and parking. Package features 2 nights accommodation in a waterfront room/suite, 2 country fresh breakfasts, 1 lunch, 2 delicious dinners, use of most resort recreation facilities, evening entertainment, supervised children's program and parking. Package features 3 nights accommodation in a waterfront room/suite, 3 country fresh breakfasts, 2 lunches, 3 delicious dinners, use of most resort recreation facilities, evening entertainment, supervised children's program and parking. 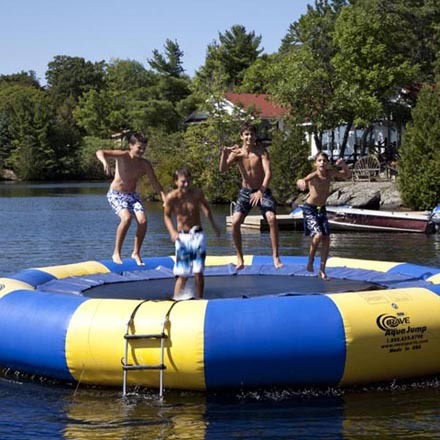 These fun-filled yet relaxing getaways feature 2 nights accommodation in a waterfront room/suite, 2 country fresh breakfasts, 1 lunch, 2 delicious dinners, use of most recreation facilities, supervised children's program, evening entertainment and parking. Discount - Kids(2-12) 30% OFF! These fun-filled yet relaxing getaways feature 3 nights accommodation in a waterfront room/suite, 3 country fresh breakfasts, 2 lunches, 3 delicious dinners, use of most recreation facilities, supervised children's program, evening entertainment and parking. Discount - Kids(2-12) 30% OFF! These fun-filled yet relaxing getaways feature 4 nights accommodation in a waterfront room/suite, 4 country fresh breakfasts, 3 lunches, 4 delicious dinners, use of most recreation facilities, supervised children's program, evening entertainment and parking. Discount - Kids(2-12) 30% OFF! These fun-filled, relaxing getaways feature 5 nights accommodation in a waterfront room/suite, 5 country fresh breakfasts, 4 lunches, 5 delicious dinners, use of most recreation facilities, supervised children's program, evening entertainment and parking. Discount - Kids(2-12) 30% OFF! These fun-filled yet relaxing getaways feature 7 nights accommodation in a waterfront room/suite, 7 country fresh breakfasts, 6 lunches, 7 delicious dinners, use of most recreation facilities, supervised children's program, evening entertainment and parking. Discount - Kids(2-12) 30% OFF! 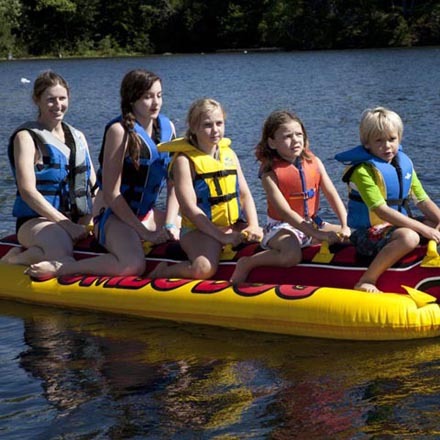 These fun-filled yet relaxing getaways feature 2 nights accommodation in a waterfront room/suite, 2 country fresh breakfasts, 1 lunch, 2 delicious dinners, use of most recreation facilities, supervised children's program, evening entertainment and parking. Discount - Kids (2-12) 50% OFF, Teens (13-17) 30% OFF! These fun-filled yet relaxing getaways feature 3 nights accommodation in a waterfront room/suite, 3 country fresh breakfasts, 2 lunches, 3 delicious dinners, use of most recreation facilities, supervised children's program, evening entertainment and parking. Discount - Kids (2-12) 50% OFF, Teens (13-17) 30% OFF! These fun-filled yet relaxing getaways feature 4 nights accommodation in a waterfront room/suite, 4 country fresh breakfasts, 3 lunches, 4 delicious dinners, use of most resort recreation facilities, supervised children's program, evening entertainment and parking. Discount - Kids (2-12) 50% OFF, Teens (13-17) 30% OFF! These fun-filled yet relaxing getaways feature 5 nights accommodation in a waterfront room/suite, 5 country fresh breakfasts, 4 lunches, 5 delicious dinners, use of most recreation facilities, supervised children's program, evening entertainment and parking. Discount - Kids (2-12) 50% OFF, Teens (13-17) 30% OFF! These fun-filled yet relaxing getaways feature 7 nights accommodation in a waterfront room/suite, 7 country fresh breakfasts, 6 lunches, 7 delicious dinners, use of most recreation facilities, supervised children's program, evening entertainment and parking. Discount - Kids (2-12) 50% OFF, Teens (13-17) 30% OFF! 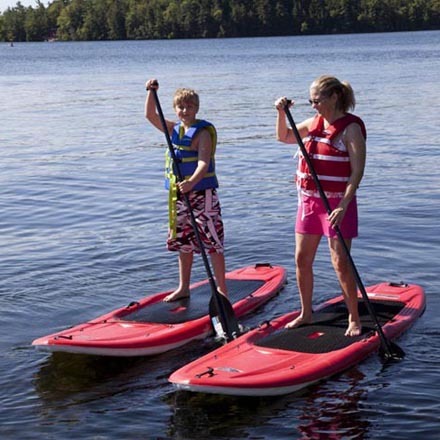 These fun-filled yet relaxing getaways feature 3 nights accommodation in a waterfront room/suite, 3 country fresh breakfasts, 2 lunches, 3 delicious dinners, use of most recreation facilities, supervised children's program, evening entertainment and parking. Discount - Kids (2-12) FREE (1 per adult), Teens (13-17) 50% OFF! 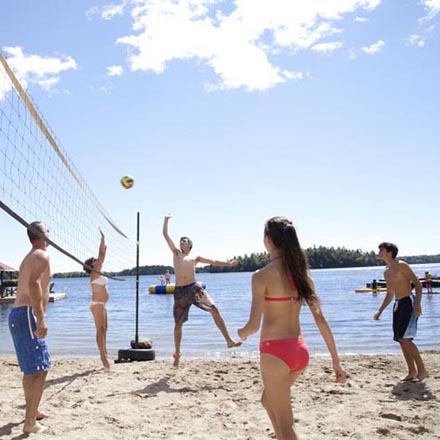 These fun-filled yet relaxing getaways feature 4 nights accommodation in a waterfront room/suite, 4 country fresh breakfasts, 3 lunches, 4 delicious dinners, use of most resort recreation facilities, supervised children's program, evening entertainment and parking. Discount - Kids (2-12) FREE (1 per adult), Teens (13-17) 50% OFF! These fun-filled yet relaxing getaways feature 5 nights accommodation in a waterfront room/suite, 5 country fresh breakfasts, 4 lunches, 5 delicious dinners, use of most resort recreation facilities, supervised children's program, evening entertainment and parking. Discount - Kids (2-12) FREE (1 per adult), Teens (13-17) 50% OFF! These fun-filled yet relaxing getaways feature 7 nights accommodation in a waterfront room/suite, 7 country fresh breakfasts, 6 lunches, 7 delicious dinners, use of most resort recreation facilities, supervised children's program, evening entertainment and parking. Discount - Kids (2-12) FREE (1 per adult), Teens (13-17) 50% OFF! What a way to end a great summer season! This holiday weekend package features 2 nights accommodation in a waterfront room/suite, 2 country fresh breakfasts, 1 lunch, 2 delicious dinners, use of most resort recreation facilities, supervised children's program, evening entertainment and parking. Discount - Kids (2-12) 30% OFF! What a way to end a great summer season! This holiday weekend package features 3 nights accommodation in a waterfront room/suite, 3 country fresh breakfasts, 2 lunches, 3 delicious dinners, use of most resort recreation facilities, supervised children's program, evening entertainment and parking. Discount - Kids (2-12) 50% OFF, Teens (13-17) 30% OFF!